What could be better than making something cosy to wear this fall?! There are so many patterns out there that it is hard to choose which one to make. Lion Brand make it easy for some with their kits – which means you get everything you need to make something awesome for the season. There are many fall crochet patterns out there to choose from, but I have selected my favourite kits for you to enjoy in this roundup. 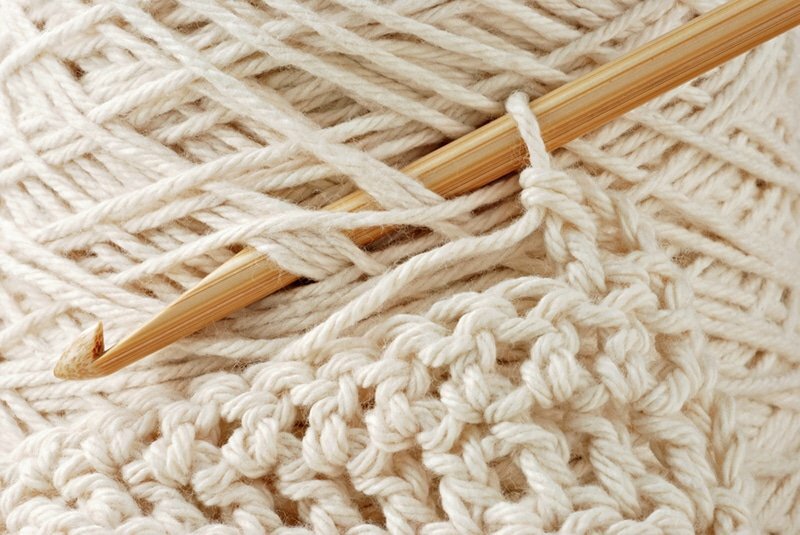 There are so many cosy knitting projects you can try out, including crochet afghan patterns – take a look at this post and find something you can make for fall. 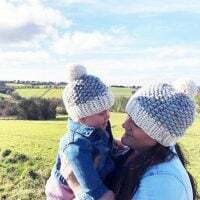 There are also many crochet hats that are perfect for fall and winter. Take a look at this roundup of the best crochet patterns for fall and make something cozy to wear from the beginning to the end of the season. Designed by Olivia Kent from Hopeful Honey, this gorgeous cinnamon roll pullover has been made in one of this seasons most wanted colours! The kit includes the pattern and the yarn for you to get started. 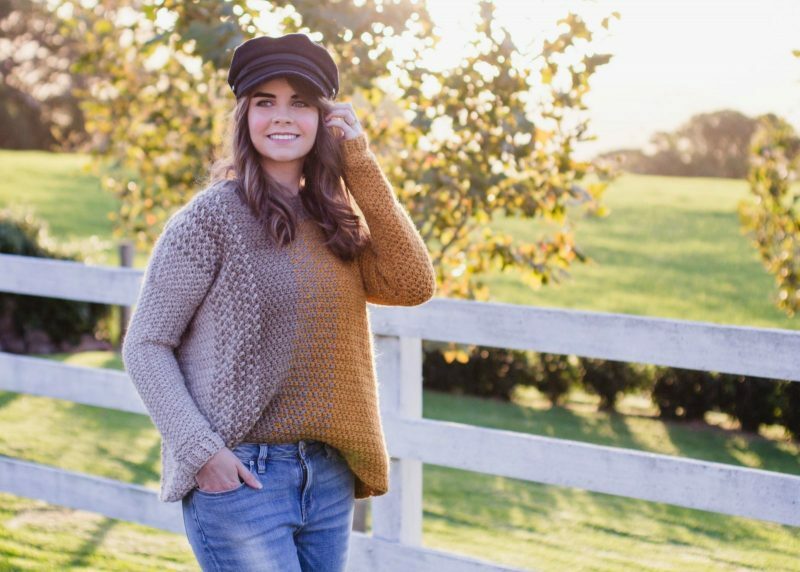 Another fabulous design by Olivia Kent from Hopeful Honey – this sweater looks perfect for fall, when the air is slowly cooling down. The kit includes the pattern and yarn for you to get started. This sweater is available in a range of sizes from M/L to XL/2XL. 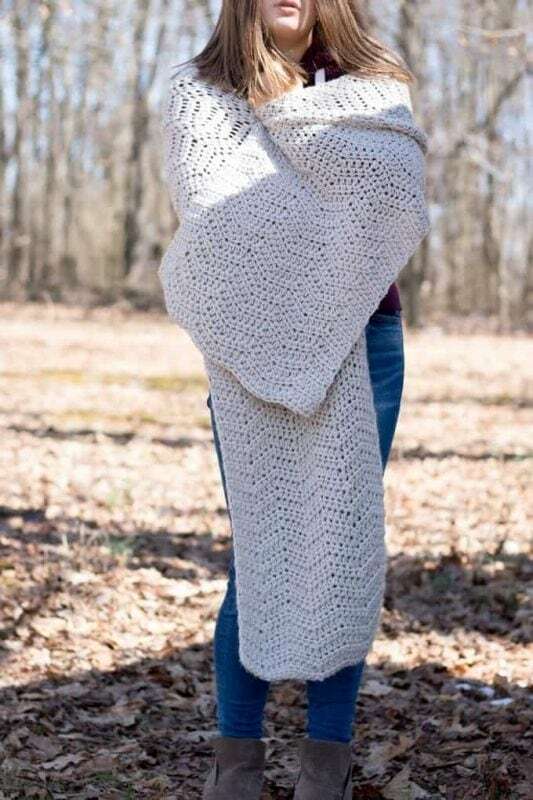 This snuggly looking wrap designed by Krista Cagle from Rescued Paw Designs. Perfect for keeping you warm on those cold autumn mornings when you wake up and have your first cup of coffee! This kit includes the patern and the yarn needed to get started. This cosy and stylish crochet duster jacket looks cosy and perfect to wear with jeans. Designed by Jessica Potasz aka Mama In A Stitch her timeless designs are always in fashion. Get the kit and make one of your own! Make yourself a stunning poncho for fall this year with a turtleneck, ribbed details and pockets, all using the granite stitch. This poncho has been designed by Stephanie Lau aka All About Ami. 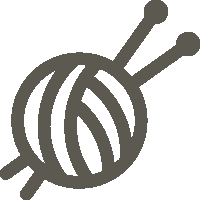 The kit includes a copy of the patternand all the yarn you need to get started. 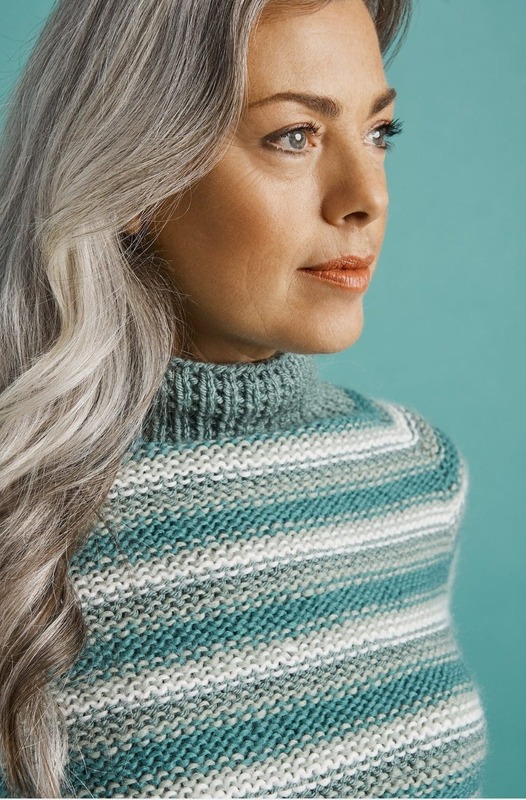 The final kit – is another design by Olivia Kent from Hopeful Honey, the Meara Fisherman Sweater is such a beautiful design. This sweater will be perfect to see you through fall and winter – this year and for many years. I don’t think this sweater looks as though it will ever be out of style – it is timeless. In the kit you get the pattern and the yarn needed to start. It would also make a wonderful Christmas gift for someone special!